You must have a current, paid membership to access the Members-Only portal. To get to the Members-Only area, go to www.aathermology.org and click on the Members Area at the top, right corner. 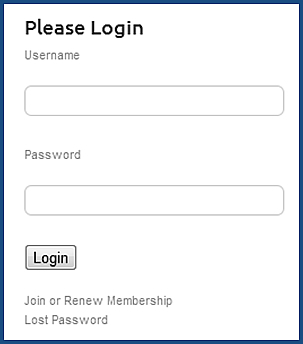 The next page will display a Login box in the left sidebar. Enter your Username that you set when registering on AAT. Enter your password and click the Login button. You have now logged into the Members-Only portal. 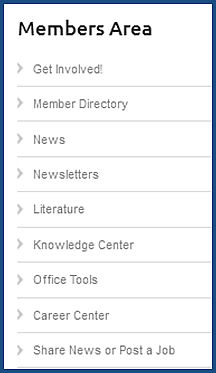 You will now be able to see the content under the various links in the Members Area menu in the left sidebar. Instead of your username, you can use the email address you listed when registering. If you can’t see the content under each link in the Members Area sidebar menu, then your initial membership payment failed to process, or your membership has expired. Please click <here> to remedy.